What is it really like being in space? When will humans go to Mars? Can I be one of them? 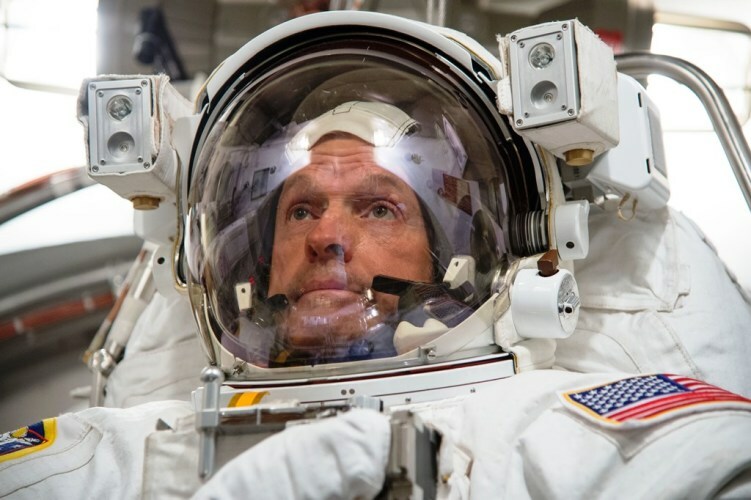 Join astronaut and ISS Commander Steve Swanson on a journey into orbit and beyond. From the awesome views of Earth and the expanse of space to the complexity of going about one's daily activities in micro gravity, space travel is an object of endless fascination for us all, and with more than 200 days in orbit, retired NASA astronaut and ISS Commander Steve Swanson has the answers. Join Steve and University of Melbourne astrophysicist Professor Rachel Webster in a conversation and public Q&A about life in space, and the future of space exploration. Proudly presented by the University of Melbourne, Latitude Group Travel and ISSET.